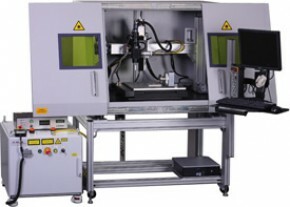 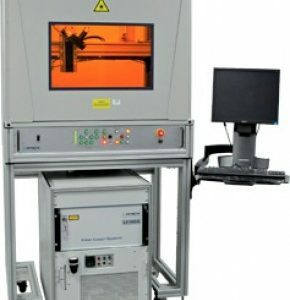 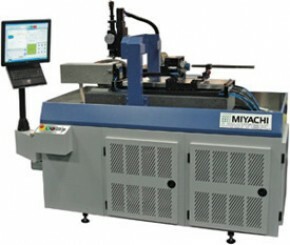 Addressing the demand for in-line manufacturing cells, Miyachi Unitek’s range of in-line laser welding, marking, cutting, and bonding systems are designed for conveyer feed with gantry mounted equipment. 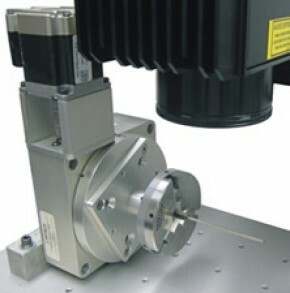 Coordinated motion/part feed features SMEMA interfacing. 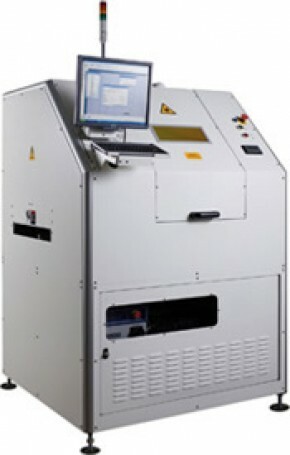 Vision can be implemented for laser mark/part orientation check or part alignment in both translation and rotation.